People are dependent on Abu Hanifa in the field of jurisprudence (Tahdhib al-Tahdhib 10:450). He was the greatest scholar of his time (I’la’ al-sunan 18:308). 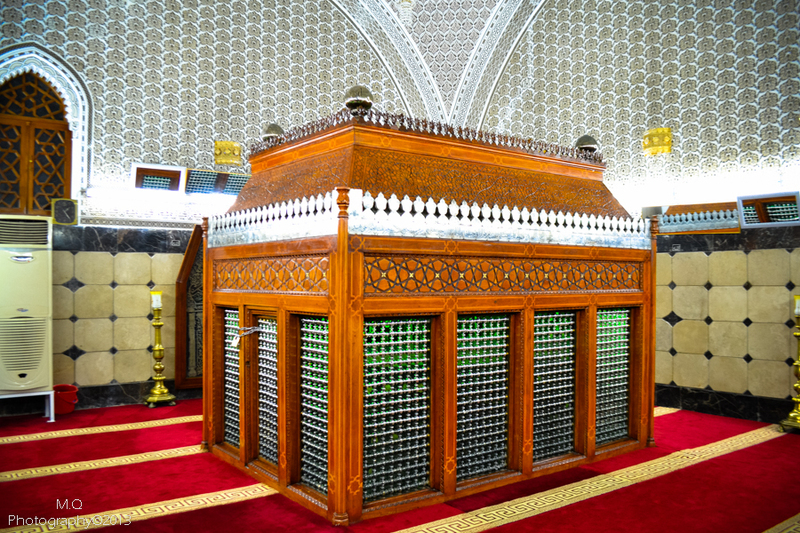 Makki ibn Ibrahim was the Shaykh of Imam Bukhari (rah) through whom Imam Bukhari has transmitted most of his narrations whose chains reach the Messenger of Allah صلى الله عليه وسلم through only three transmitters [thulathiyyat]. NOTE: Imam Ibn Hajr al-Asqalani (rah) was a Shafii Sunni scholar of Islam who represents the entire realm of the Sunni world in the field of Hadith. He is also known as Shaykh al Islam. Imam Qaasim bin Man (rahimahullah), the great grandson of Sayyidina Abdullah ibn Masood (RadiAllahu anhu) was asked why he sat in the gatherings of Imaam Abu Hanifa (rahimahullah). 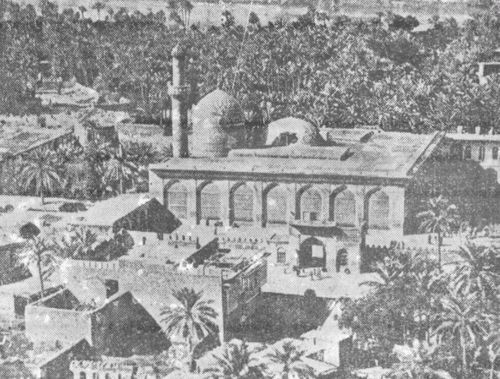 When Imam Shafi’i (rahimahullah) went to the grave of Imaam Abu Hanifa (rahimahullah) in Baghdad to pay respect, he prayed 2 rakaats without doing Raf Al-Yadayn. Someone asked him the reason for not doing Raf Al-Yadayn. Al Fatiha for the blessed Soul !! !